Home Blogging What is Content Security Policy? Websites are unfortunately prone to security risks. Thus, you have to stay concerned about its security. To make it not to get attacked, you must provide continues security to your site. Maintaining security also means utilizing the proper security controls that best help address the dangers related to your site. Although, there are various factors are involved when it comes to security. HTTP security headers are one of them. They offer another layer of security by helping to mitigate attacks and security vulnerabilities. What are HTTP Security Headers? The term is introduced in order to help to enhance the security of a website. When a user tries to access a page, his browser requests it from a web server. The server then responds with the content along with appropriate HTTP Response Headers which contain metadata, status error codes, cache rules and so on. Moreover, the HTTP Security Headers instructs the browser on How to behave amid managing site’s content. 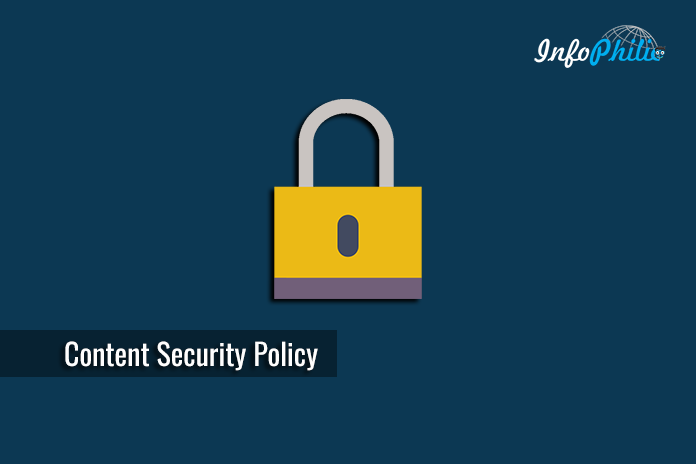 There are six different HTTP security headers and Content Security policy is one among them. 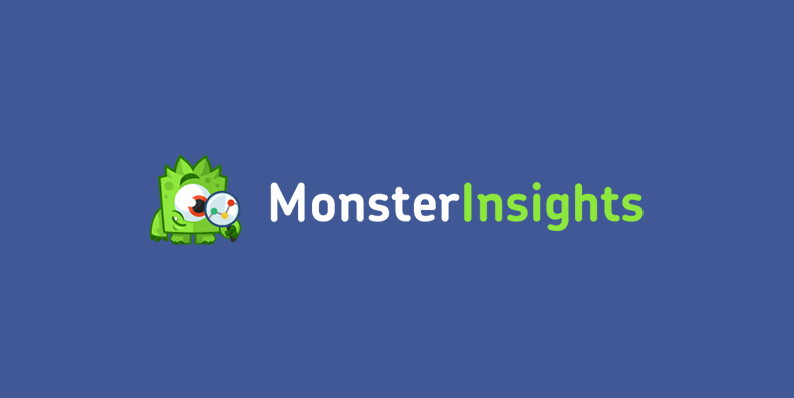 As I mentioned above, it provides additional security layer by preventing attacks such as Cross Site Scripting (XSS) and other code injection attacks. It does this by defining content sources which are approved and ask the browser to load them. Although CSP is complex in nature, and it can get messy if not deployed appropriately, a well-applied CSP can drastically decrease the chances of exploitation of most forms of cross-site scripting attacks. All major browsers currently offer full or partial support for content security policy. In case, if a user accessing your site via an older browser, it won’t break delivery of the content if it does happen to be delivered to an older browser, it will simply not be executed. frame-ancestors : Specifies valid parents that may embed a page using <frame>, <iframe>, <object>, <embed>, or <applet>. Below, I will show you, how you can create CSP to load a resource from any origin using https://. In above example, we used the directory named default-src that allows you create a policy for all resources type in case of a resource type dedicated directive is not defined. For testing purposes, instead of defining your CSP as Content-Security-Policy: you may use Content-Security-Policy-Report-Only: instead. This will not enforce the policy rules on the web page but rather will simply provide you with feedback as to how the policy will react. Header set Content-Security-Policy-Report-Only "default-src 'none'; script-src http://cdn.infophilic.com;"
Once this content security policy has been set, open your browser’s search console. You will find the feedback based on the directives set. Now, your site will be less vulnerable to attacks. In order to keep track on any activity that is in violation of the content security policy, you can use report-URI directive. Using this directive, the browser will post a JSON formatted report to the defined URL of your choice. This directive can be appended to the end of your CSP. Having a CSP in place is an easy way to further increase the security of your website. Hope this guide successfully help you understand the use of CSP as a security layer.